The Matadors will host Cornell on Friday Sept. 14 at 7 p.m. The Matadors are now 4-2 on the year and undefeated at home. The team has nearly twice as many goals as their opponents and more than double the saves. 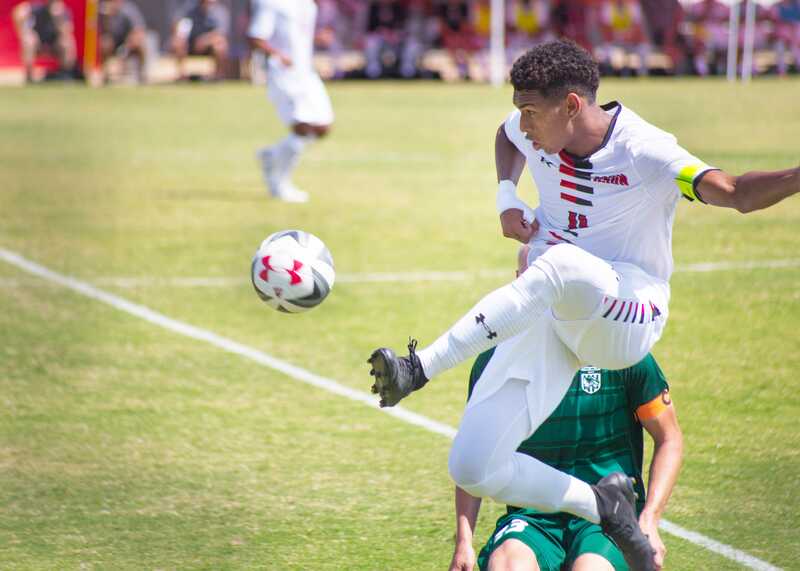 With consecutive Big West Conference Offensive Players of the Week, most recently being forward Johnny Rodriguez, CSUN will look to stay hot at home and build momentum for a tough match at UCLA on Sunday Sept. 16. The Matadors will host No. 24 Texas Tech on Sept. 13 at 7 p.m. The Matadors currently sit at 3-2-1 with momentum following consecutive wins over the weekend over Pacific and Sacramento State. The team is still looking for their first win at home this season. However, Texas Tech (6-1) is no pushover and is fresh off of two impressive wins. If CSUN wants to win this game they need to cut back on the fouls, as the team now totals 80. The two teams head in with winning streaks but Texas Tech has come up victorious over CSUN in each match played over the last five years. The Matadors will be in Idaho this weekend to participate in the Boise State Classic. The team will look to improve on their 4-5 record on the season. Last week CSUN took on No. 8 Florida, Southern Illinois and Northern Arizona in the Lumberjack Classic and came away in a three way tie for first. Going into the weekend, the Matadors will continue to work on the new system and attempt to improve their offensive efficiency. The team will look to capitalize against some tough competition as games this weekend line up with Washington (5-2), Boise State (6-1) and Portland (9-0). Senior Aeryn Owens continues to lead the team as she registered 56 kills on 124 swings last weekend.